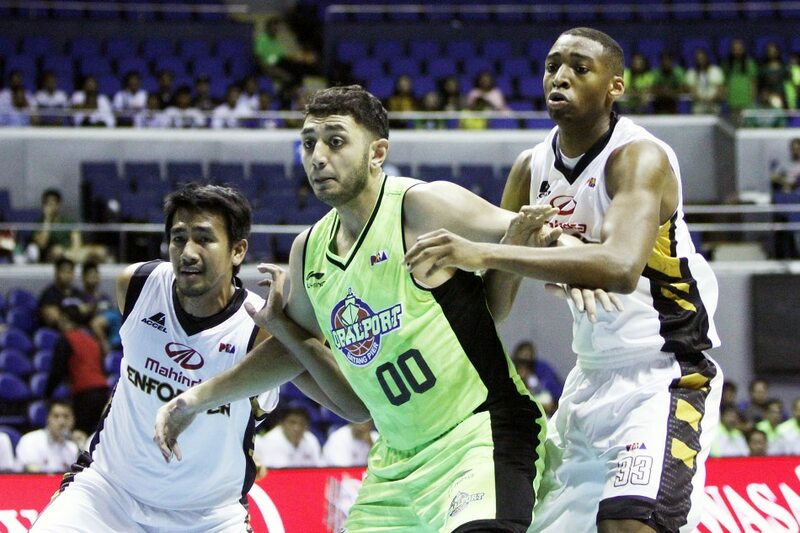 MANILA, Philippines – Big man Yousef Taha is looking forward to revive his PBA career with the GlobalPort Batang Pier after going on a hiatus last year. Taha bid the PBA goodbye in November 2016, admitting that there are "certain personal issues" that he needed to handle. It seemed to be the end of a somewhat strange career that saw Taha traded six times in just four seasons. Just a year later, however, Taha is back with GlobalPort, the last team that he played for before leaving to return to his home country of Kuwait. "I'm good," Taha said Thursday after the Batang Pier played in a preseason game against Magnolia. "I'm getting my game back, getting back in the rhythm of things, and I'm feeling good." 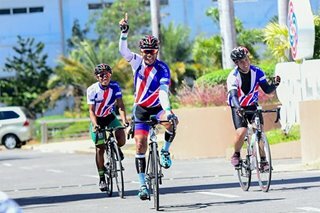 Taha stressed that he never truly wanted to leave the Philippines in the first place, but was thrilled when circumstances finally allowed him to return. "I got some issues back home that I gotta take care of. Everything just aligned at the right time, so I came back," he explained. "I didn't want to leave," he added. "I really didn't want to leave, but I had to. So I'm glad to be back." Taha did not play in Thursday's preseason game, but made it clear he was still in shape. According to the former Mapua University center, he continued to play basketball while he was away from the PBA, even as he prioritized his family and himself. "I was spending time with my family and kind of digging deeper into my religion, because I'm Muslim," explained Taha, who was the 11th pick in the 2012 PBA Rookie Draft. "I guess I was growing in life." In his return to the PBA, Taha is hoping to make an impact for a GlobalPort team that welcomed him with open arms. Already, head coach Pido Jarencio is expecting him to be a key player in their frontcourt. Taha, for his part, is not rushing himself. "I'm getting there," he said. "It's a build-up of things." "I just joined the team this week, so it's going to take some time," Taha added. "I'm getting my legs underneath me, getting in basketball shape again. Because the only way you can get in basketball shape is actually by playing and practicing every day, and making it a part of your life."